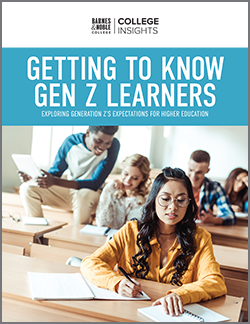 Over the past several years, educators, employers, retailers and researchers have spent their time and resources examining Millennials. 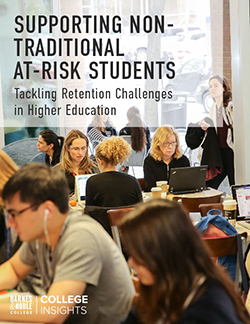 But there’s a new demographic on campus — and colleges and universities should take notice. Generation Z, also known as Gen Z, is now entering their formative years, and they promise to be just as — if not more — influential as their Millennial predecessors. 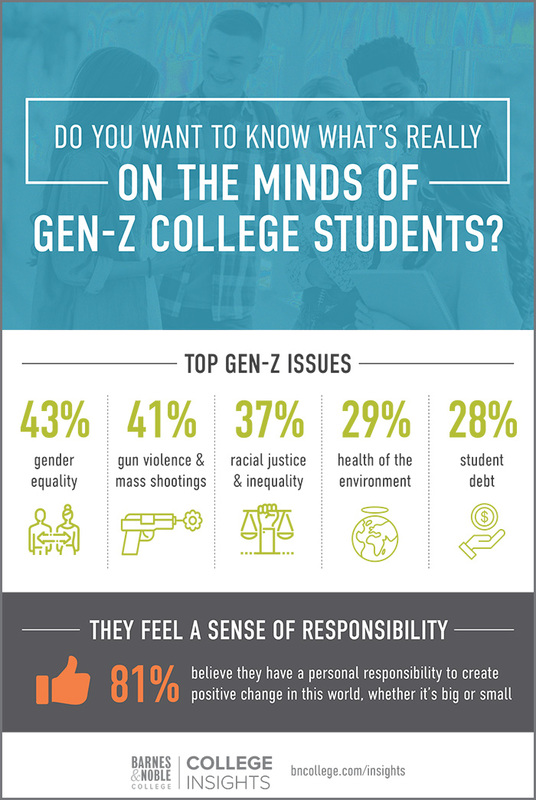 Our Gen Z infographic explores who they are as people and what makes them unique — with information gathered from the new Conversations with Gen Z report.